SH 130 Concession Company began work in October 2017 on a $60 million improvement project that will significantly improve ride quality along the southern section of the SH 130 facility. The company will pay for all work at no cost to the public, and the safety of workers and drivers will be a top priority throughout this yearlong project. We are committed to completing these improvements as efficiently as possible and keeping our customers and communities updated throughout this process. SH 130 Concession Company is rebuilding or repairing approximately 5 percent of the roadway in the next year. The company is removing four to eight feet of soil beneath the roadway in the most severely impacted areas, replacing it with more stable material before repaving the road. In areas that have been less impacted to date but are still considered at risk for future problems, we will install moisture membranes along the edge of the pavement to prevent additional water from seeping underneath the road. How will this work impact drivers? SH 130 Concession Co. does not expect construction to result in traffic congestion or significant slowdowns. We will be reducing speeds in work zones to protect workers and drivers. Most work will result in single lane closures for short segments in one or both directions. Extensive work in a few of the most severely impacted areas may require brief detours onto frontage roads. 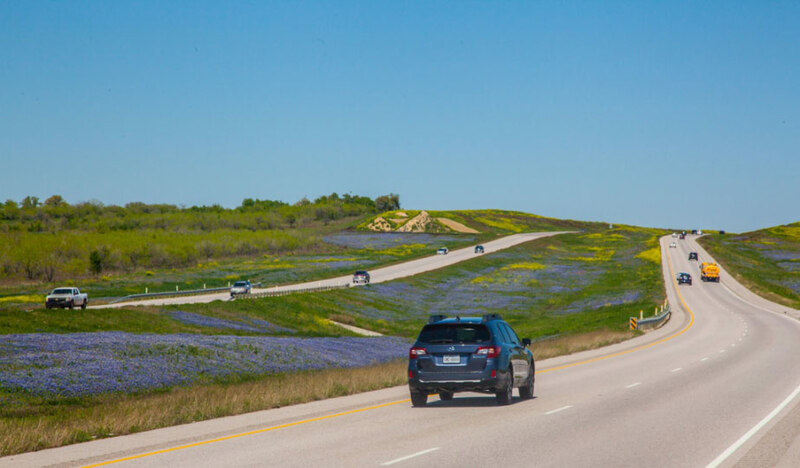 SH 130 Concession Company is investing $60 million into roadway improvements. The company is repairing or rebuilding 5 percent of the roadway. Engineers identified approximately 38 sites that must be repaired or rebuilt.